Football season is upon us! 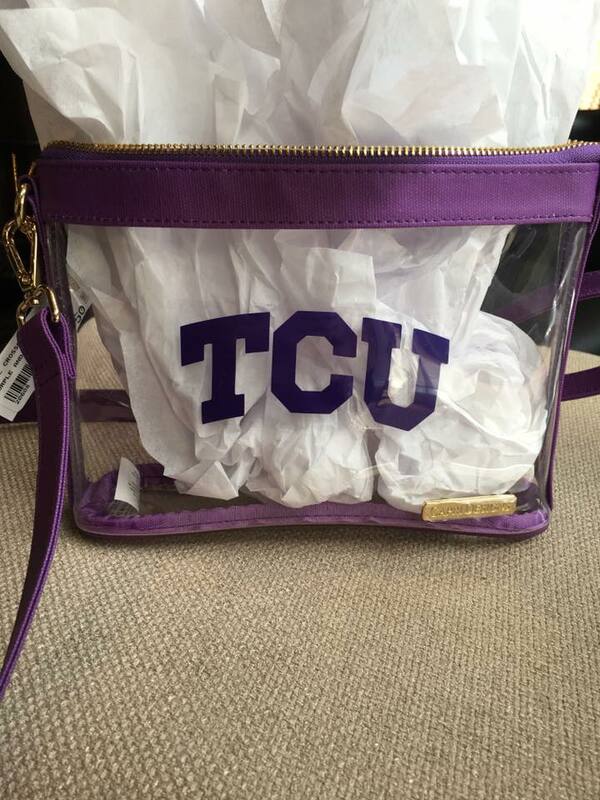 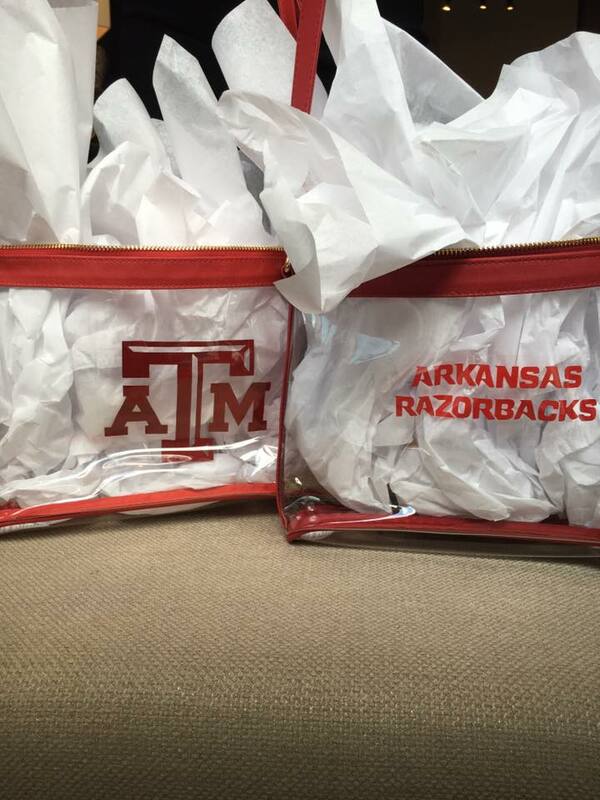 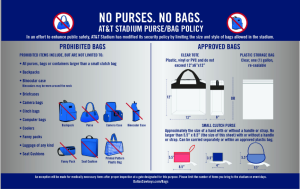 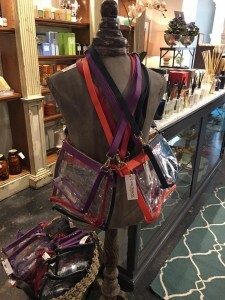 Before you go cheer on the Cowboys and the Frogs, pick up a cute clear purse at Domain XCIV! 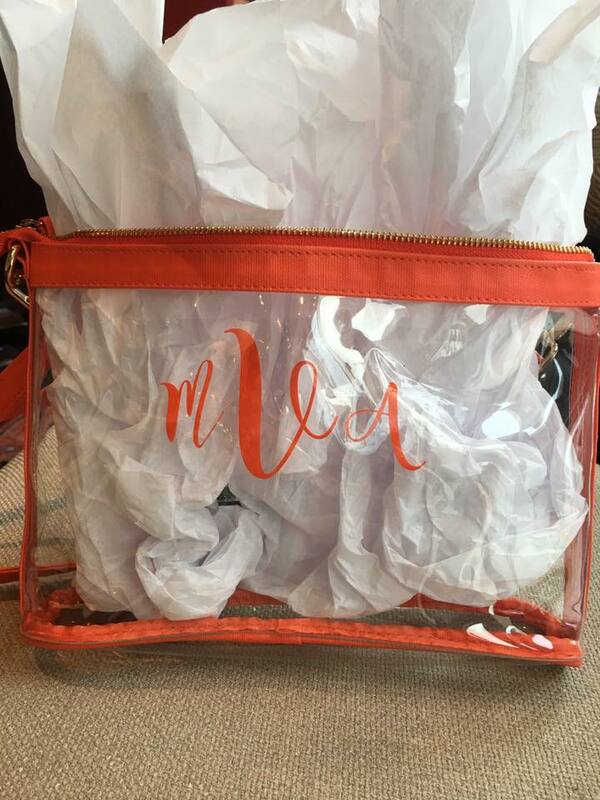 Available in two sizes and in colors: navy, purple, orange, and red. Domain XCIV can also personalize your bag! 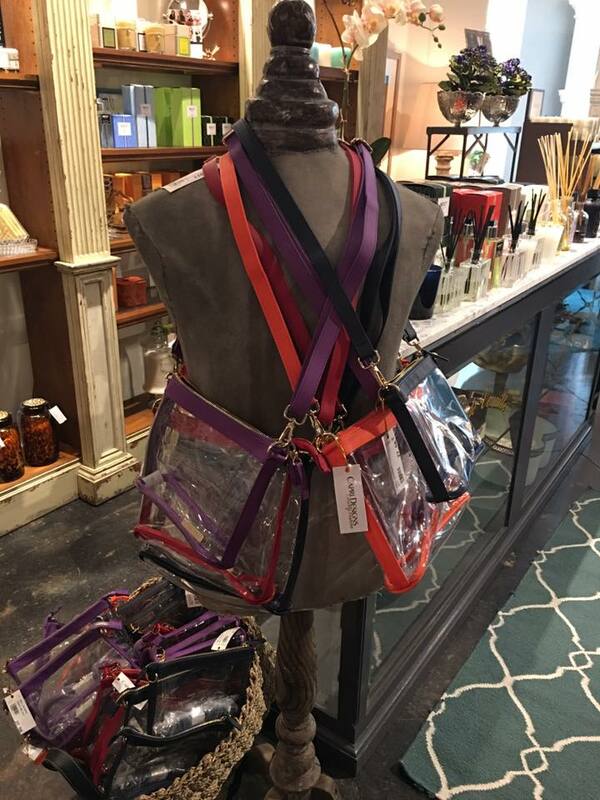 Stop by the store at 3100 W 7th St, Ste 112, or place your order online today!